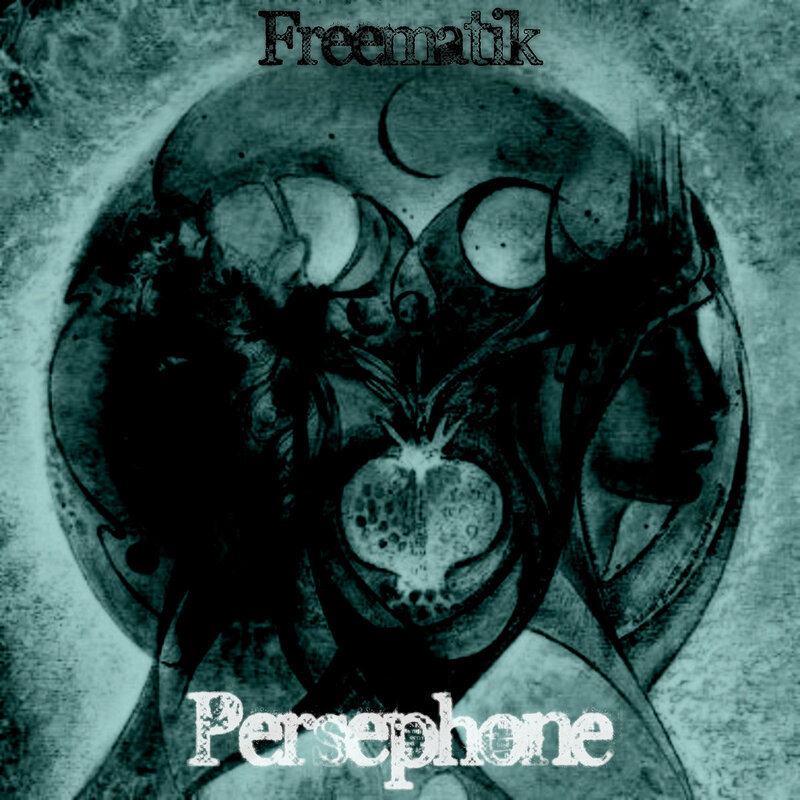 "Persephone" is an instrumental hip hop album inspired by the unique story of the queen of the underworld, Persephone. 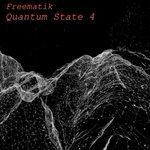 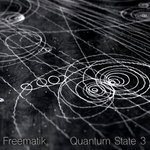 Freematik attempted to make an album using low fi tracking, but high end processing. 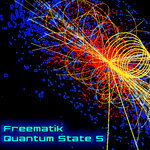 The result is a unique blend of textures and tones where the sum is greater than the parts. 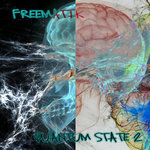 The overall experience is a chill psychedelic trip with funky electronic elements and a hip hop beat and work ethic.